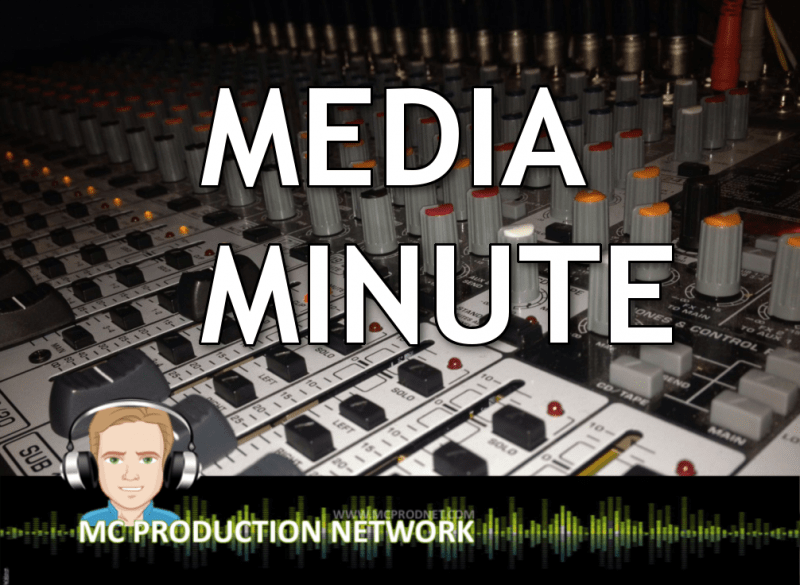 In the media minute I will discuss the top topics in the news that have grabbed my attention. Your feedback is critical. If I find it interesting I’ll even highlight your comment on the next MEDIA MINUTE.